I enjoy your blog and I was going through your log to “reverse engineer” your custom TM. 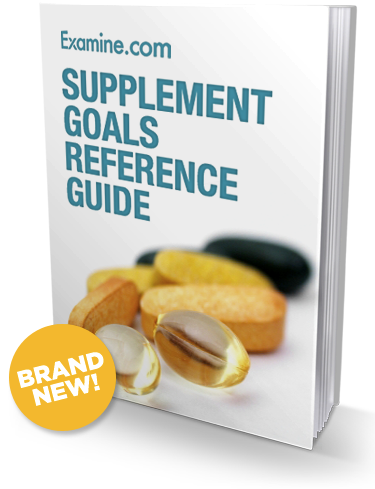 Can you give more details on the weight progression and the rep scheme? Also, don’t you feel drained after the volume squat? That’s the issue I had with vanilla TM, I was dying after the squat and the volume on pressing was not as productive as it could be if I was fresher (e.g. the next day). I would be interested to know your opinion on splitting TM (volume upper/volume lower/intensity upper/intensity lower). Glad you enjoy my blog! And I'm flattered that you're reverse engineering what I'm doing haha. 1. For weight progression, currently I am increasing by 2.5 lb weekly. It used to be 5 lb, but I've lowered it to 2.5 lb for all lifts. It’s more manageable, and I probably won’t hit any plateaus anytime soon. If I’m trying to hit a PR, it might be 5 lb or more. OHP: work up to a heavy single, then back off sets. Usually 3,5, up to 10 reps. Sometimes it varies a bit, but that's generally it. I’m thinking about trying out Zercher squats on recovery day, because doing lighter squats are a bit boring. I do not alternate bench presses and overhead presses like in the standard Texas Method template. 2. Yes, I feel drained after volume squats. I like that feeling actually. If I'm not breathing heavy in between sets and a little bit fearful of my next set, then it doesn't feel right (for volume day squats that is). Doing volume squats will affect anything after it, but I find that I catch my breath after a few warm up sets of my next exercise. These days I do not perform OHP on volume days. I do them on recovery day only and bench press twice a week. This has been working well as I am getting stronger in both lifts. I've read of people doing splits with TM (in 70sbig.com Texas Method ebooks I believe). I’ve never tried it myself though, but it looks like it could work well. Try it out!